Before your baby’s first breath, he or she is already dependent on you for physical protection. Making the decision to buy life insurance while you’re pregnant can help assure greater financial protection for him or her, too – and further safeguard yours. As an expectant parent, you likely have more questions than answers. Although babies don’t come with a “how-to” manual or simplified summary, what you need to know about life insurance can be simplified. 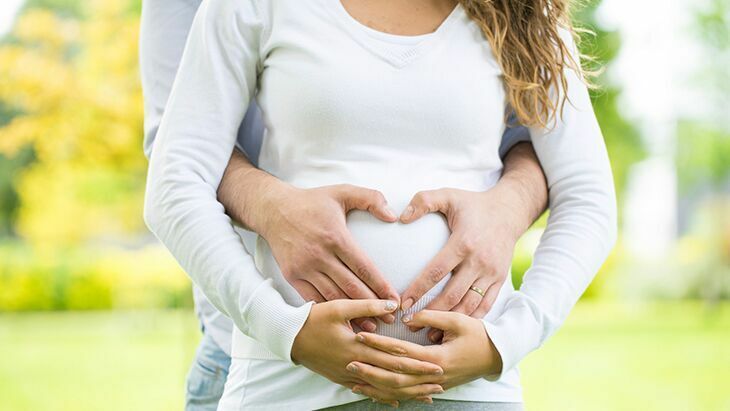 Here are four common questions that soon-to-be parents often ask when deciding whether or not to buy life insurance during pregnancy. 1. Which Family Members Should Have Coverage and Why? Life insurance helps to protect families financially should the unthinkable happen to a parent or other breadwinner. Any parent, grandparent, or legal guardian contributing to the financial support of a child or children should seriously consider buying adult life insurance. You may also want to consider applying for children’s life insurance for your newborn, starting as early as 14 days old. 2. When Should I Buy Adult Life Insurance? The short answer: the sooner the better. Life insurance premiums (the amount you pay monthly) are determined by your age and health considerations at the time that you apply for an insurance policy. So it can be beneficial to apply for life insurance when you are young and in good health, in order to obtain the lowest premium rate. 3. 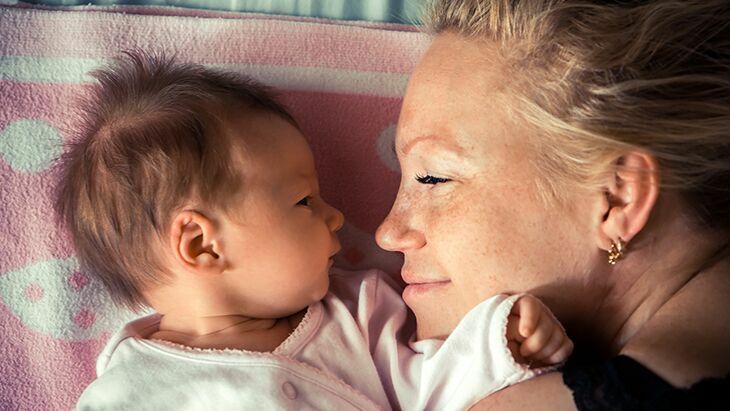 Is Whole Life or Term Life Insurance Better for New Parents? There is no such thing as a “one size fits all” life insurance solution. Selecting the right policy and right coverage amount depends upon your family’s unique needs and circumstances. 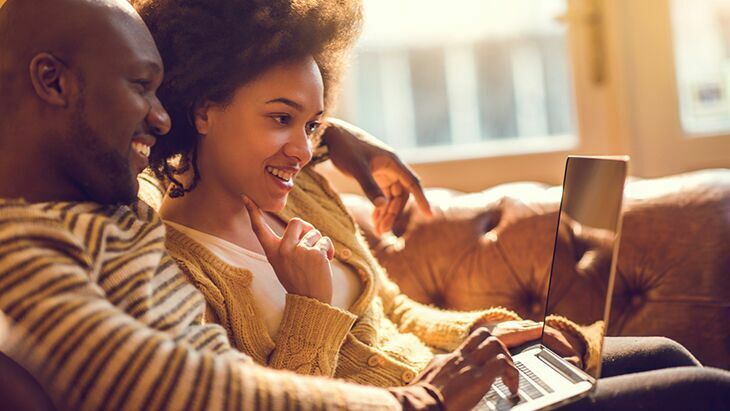 Growing families that are on a budget but still need a high coverage amount may opt for a term life insurance policy, such as the Gerber Life Term Life Plan, because it generally costs less than whole life insurance. On the other hand, whole life insurance policies, such as the Gerber Life Whole Life Plan, can cost more because they provide up to a lifetime of coverage and build cash value over time. The cash value of an insurance policy can grow into a small “nest egg” for the future, as well as a potential source of ready cash should you need to borrow against the policy. 4. Might Stay-at-home Parents Need Life Insurance, Too? Absolutely. A stay-at-home parent fulfills responsibilities, such as caring for children and maintaining the household, which might need to be fulfilled by paid outside help if that parent were no longer here. As you venture into parenthood, you’ll quickly learn that it has only one certainty – it’s unpredictable. Having life insurance can help put your mind at ease, allowing you to spend time on more important things – such as tiptoeing to the bassinet or crib at 2 a.m. to watch your newborn sleep.